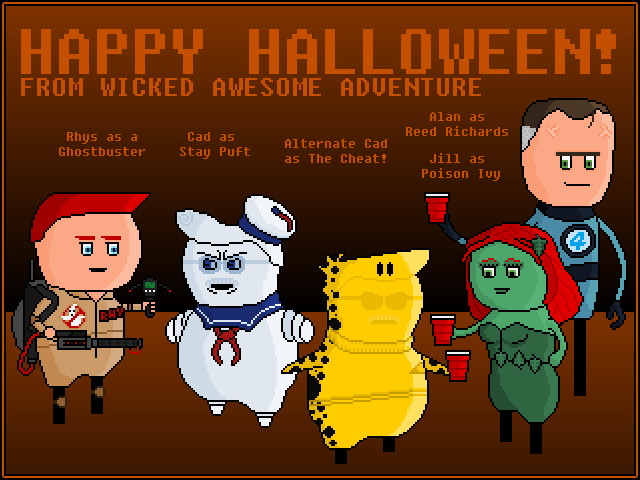 Wicked Awesome Adventure: 212 - Halloween 2010! Thanks to everyone that voted. Have a happy Halloween!